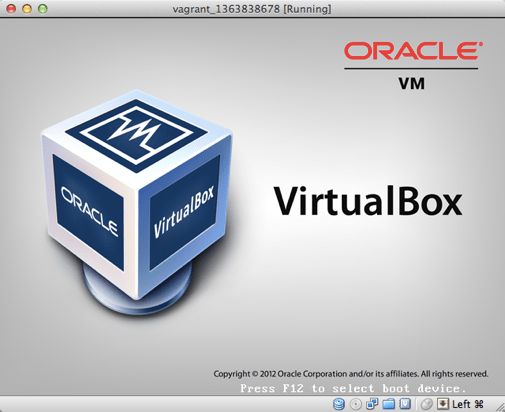 Successfully added box 'precise32' with provider 'virtualbox'! 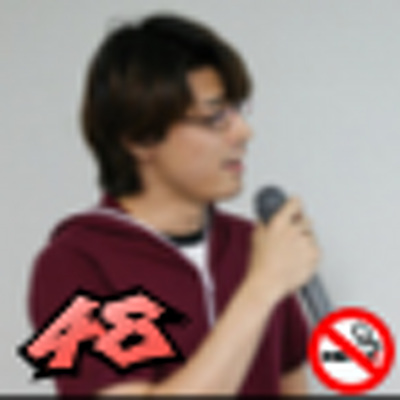 [default] Fixed port collision for 22 => 2222. Now on port 2201.